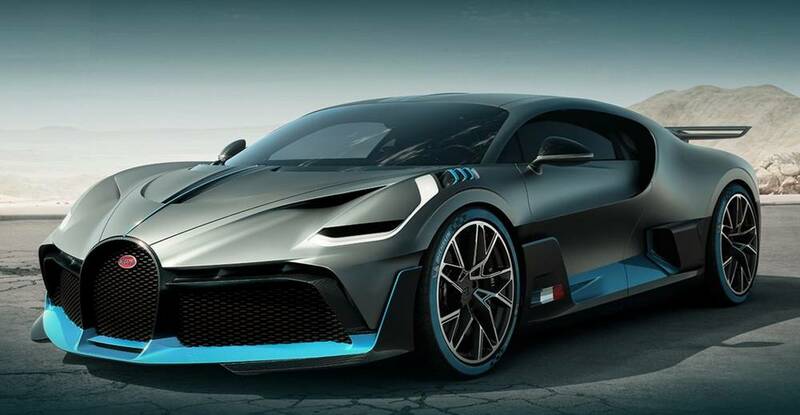 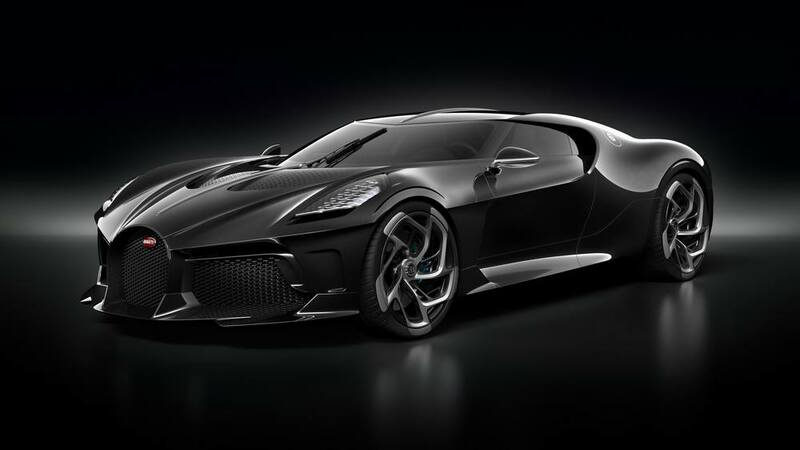 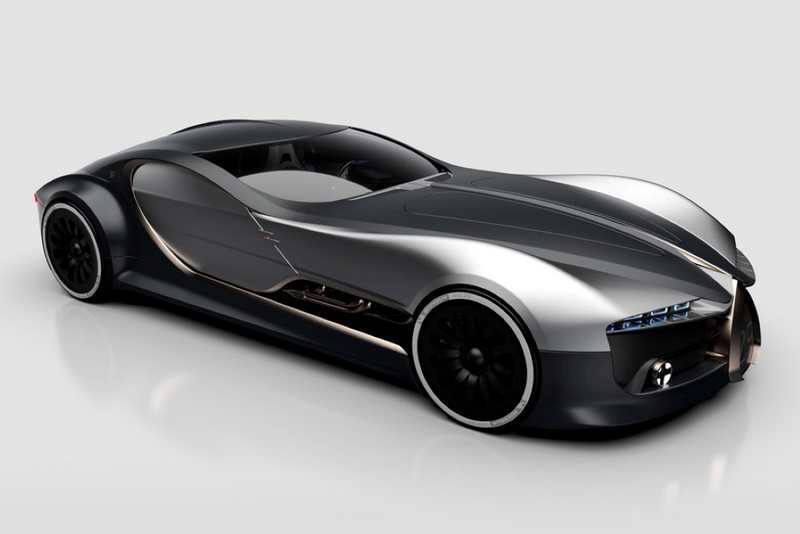 The unique €11 million Bugatti La Voiture Noire Coupe sports car, has already been sold. 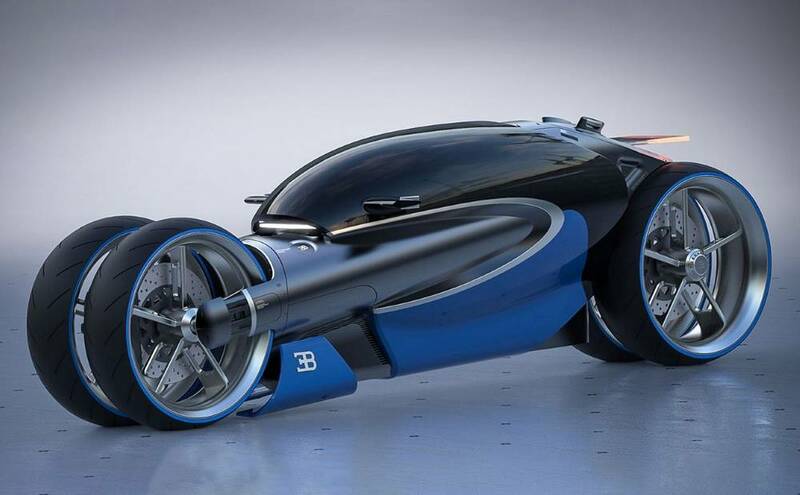 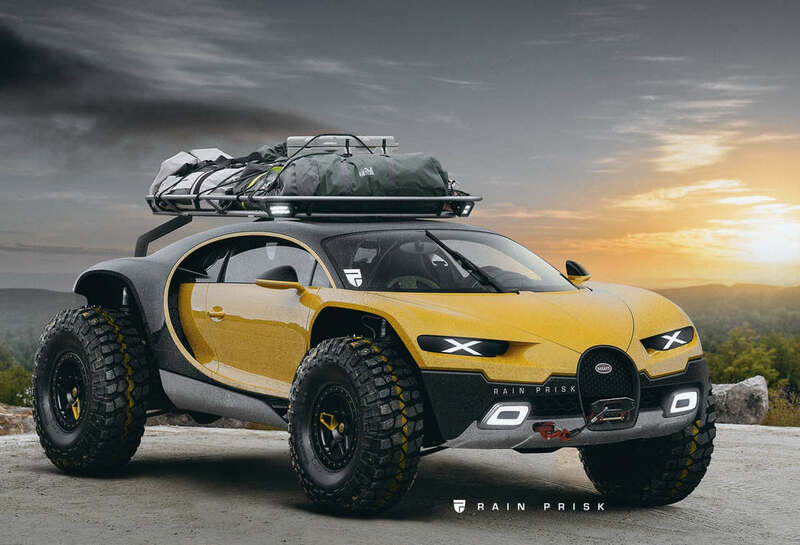 Bugatti Type 100M four-wheel futuristic motorcycle, inspired by the iconic French supercar. 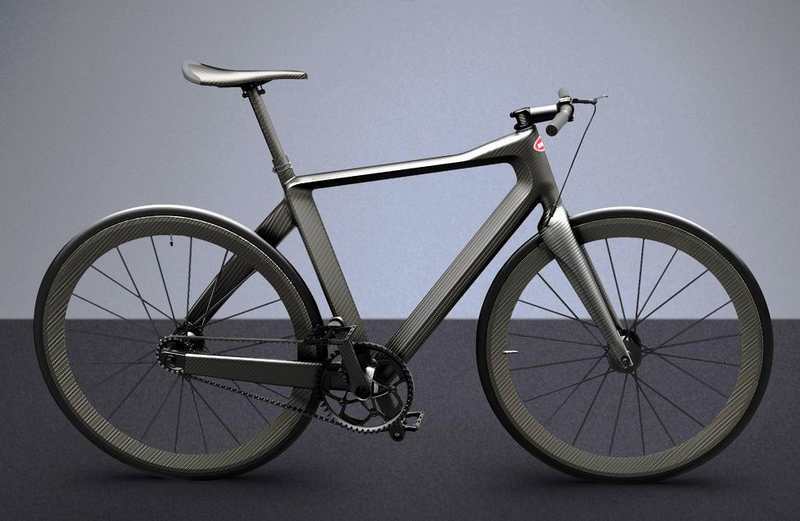 PG is building a high-tech and very expensive bike for Bugatti, weighing less than five kilograms. 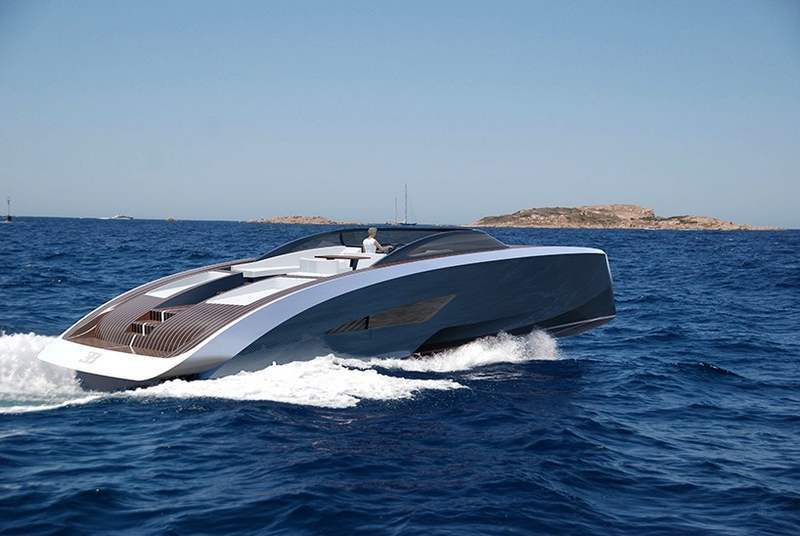 Two iconic and admired brands have combined their pedigree in design, technology and performance to create Palmer Johnson x Bugatti Niniette 66 Yacht. 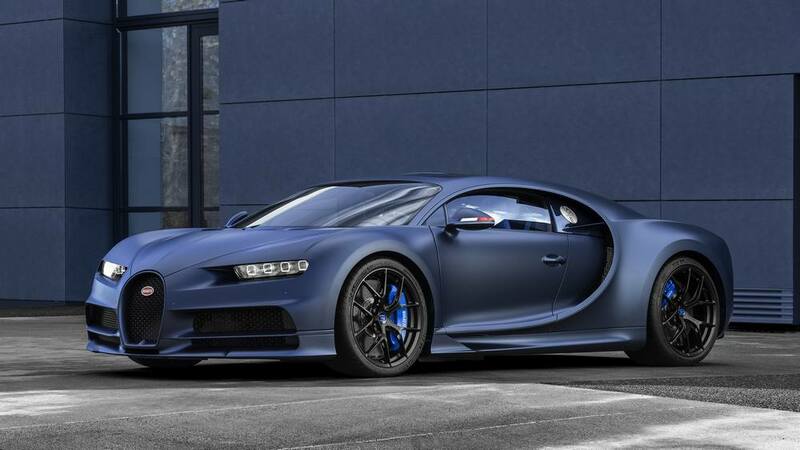 Take a look at the construction procedure of the Veyron Chiron, one of the most expensive and fast supercars in the world. 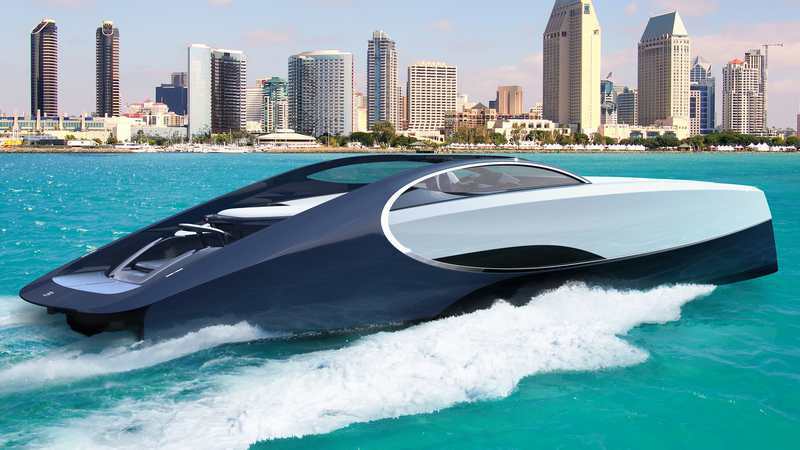 Bugatti and Palmer Johnson unveiled a new series of open carbon fiber luxury yachts.